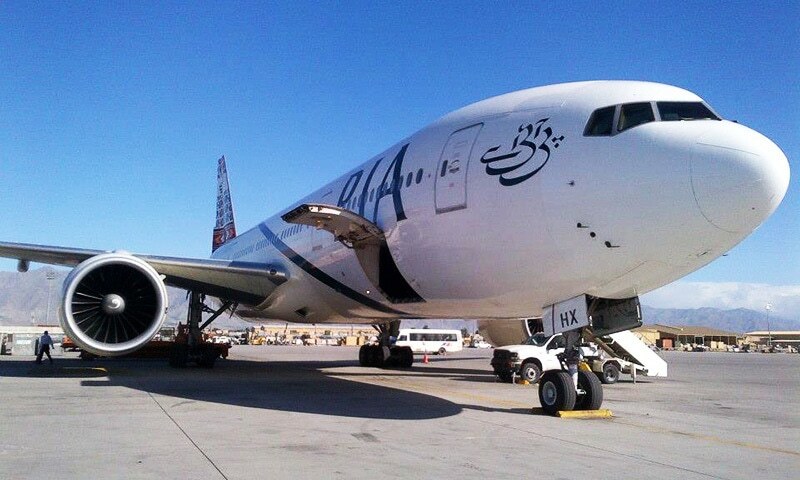 Pakistan International Airlines commonly known as PIA is a Karachi based airline which is the national flag carrier of Pakistan. Its main hub is Karachi while Lahore and Islamabad serve as its secondary hubs. In view of recent reports about Samsung Galaxy Note 7 devices, and the international warnings to airline passengers not to carry this smartphone during flights, PIA passengers are also strongly advised not to carry it, not even in their check-in luggage, as it may compromise aircraft and passenger safety.